The key objective was to create a new iconic brand marque, capturing the essence of the company in a simple, yet modern way. Our focus was to ensure that the new logo referenced key symbology of whisky industry. 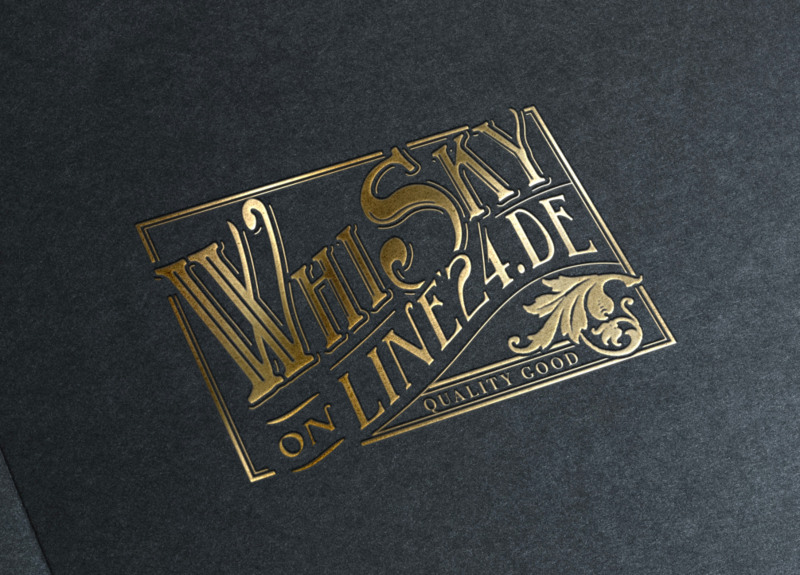 Whiskyonline24.de is an Online Shop founded in 2013 in Germany.